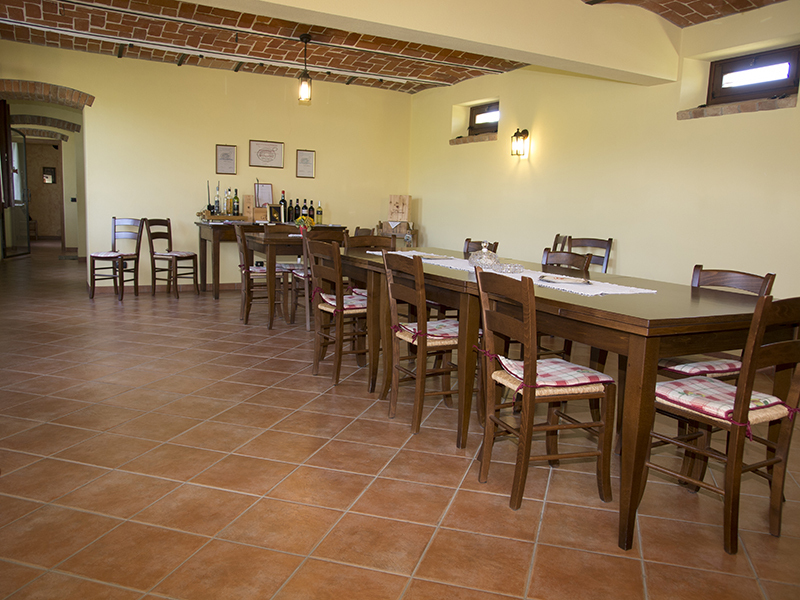 Guests can choose to visit the area rich in history and culture – or just spend more time relaxing, while enjoying the hospitality of the farm. 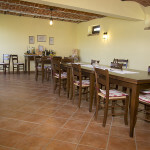 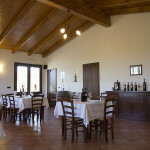 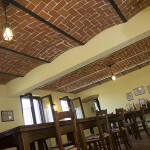 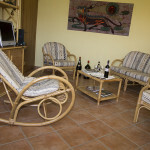 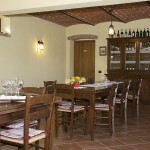 Comfortable, Piedmont-style bedroomsall with en-suite bathrooms, have been created in the old hayloft of the farmhouse. 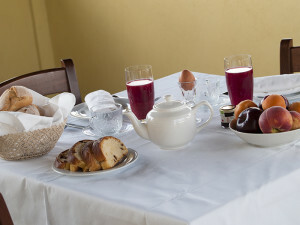 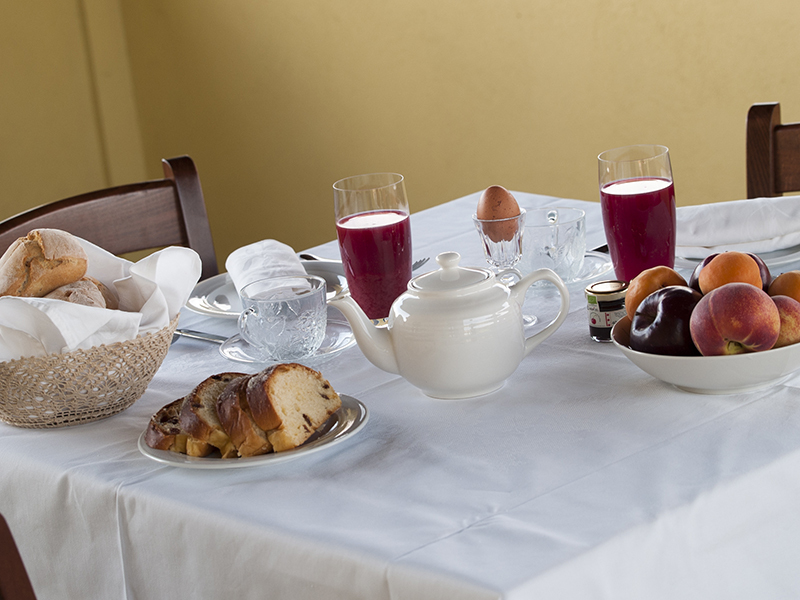 Breakfast is served in the lounge located in the old barn or outside on the panoramic terrace, when weather permits, and is based on local products. 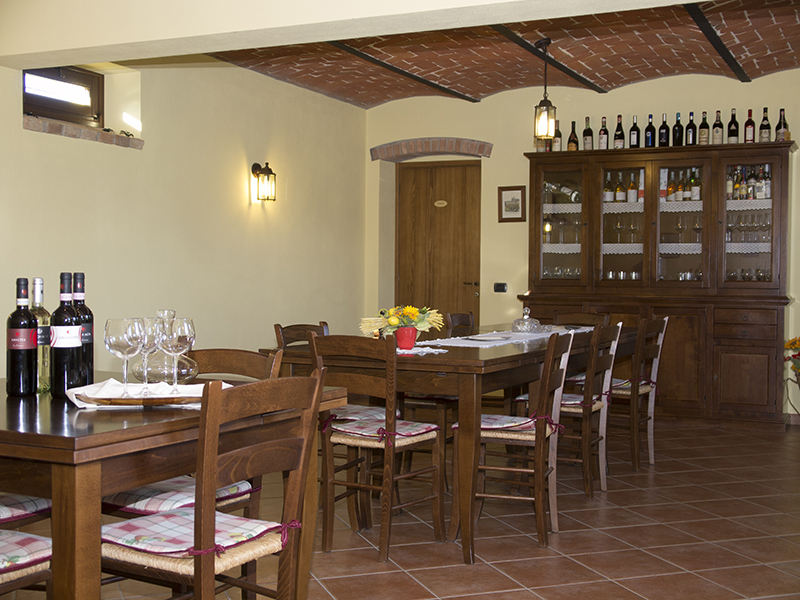 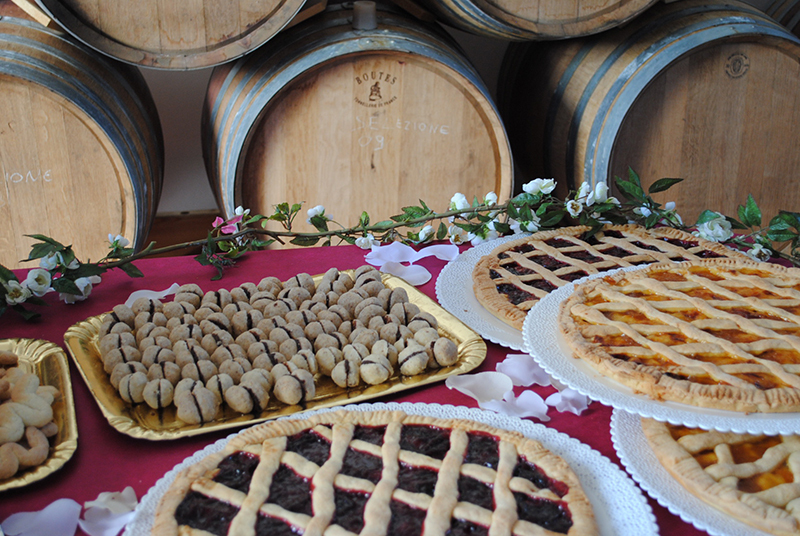 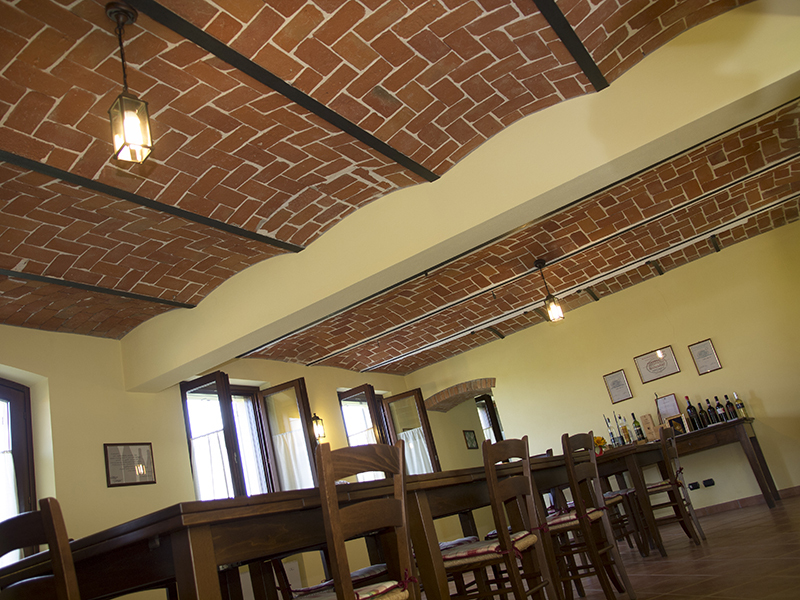 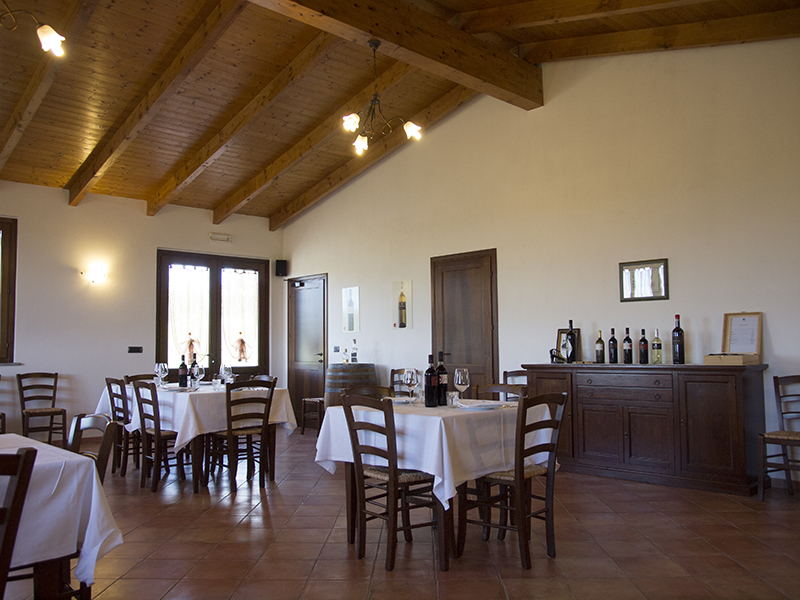 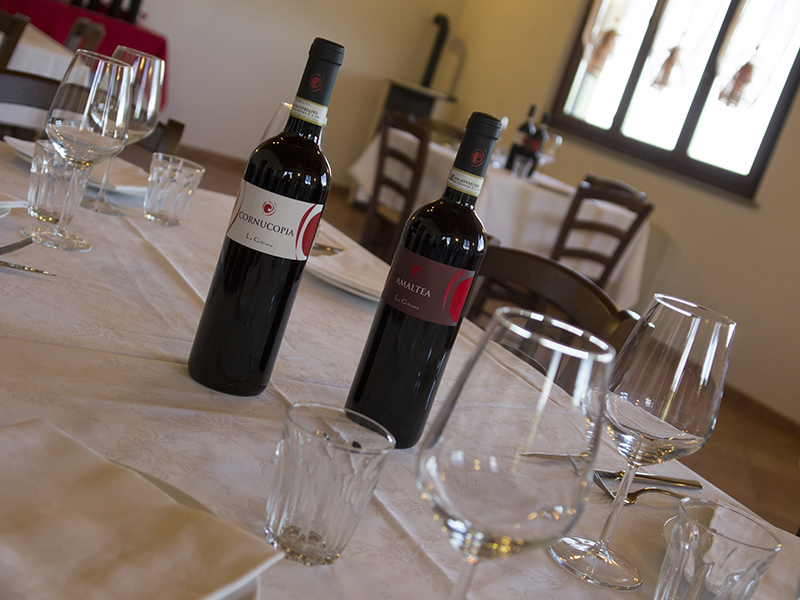 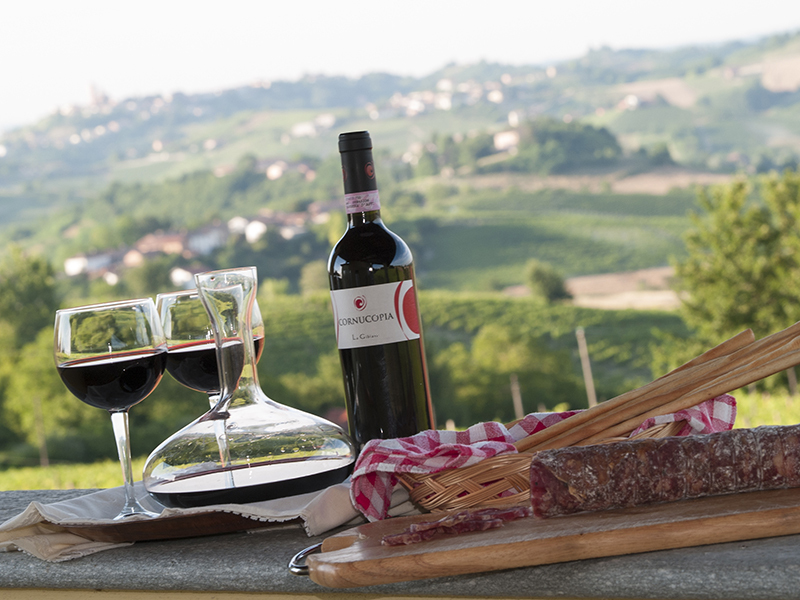 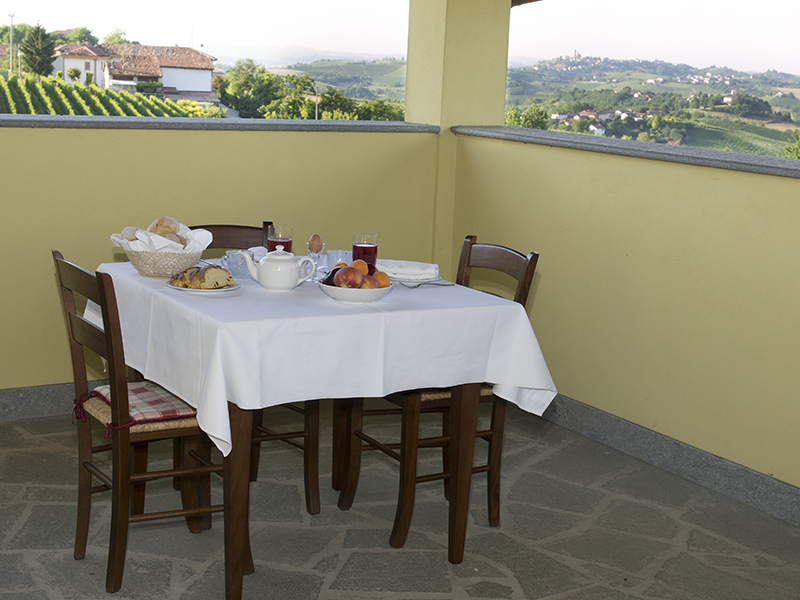 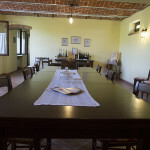 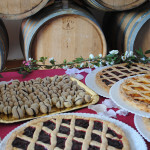 Jams, honey, fruits and desserts are all products of Asti Monferrato. 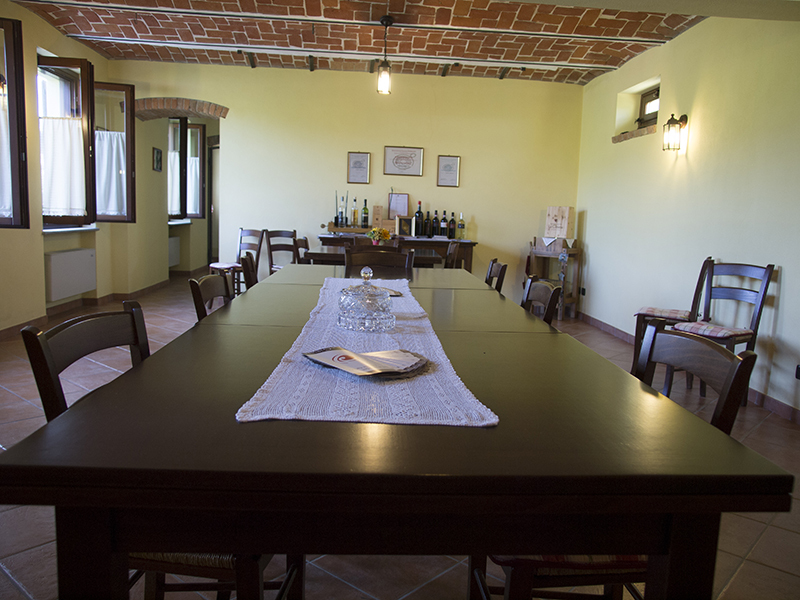 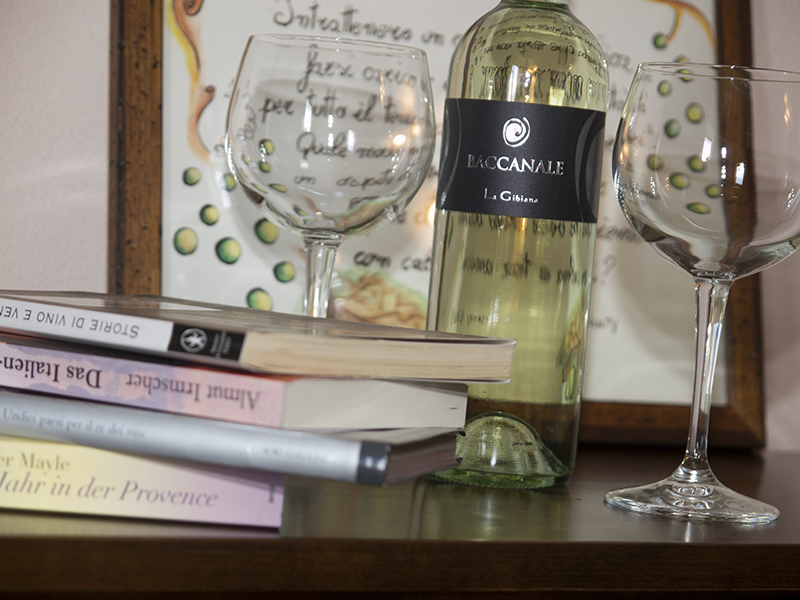 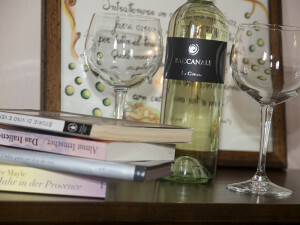 A reading room, satellite TV room, an outdoor garden with solarium and private parking are all available to guests. 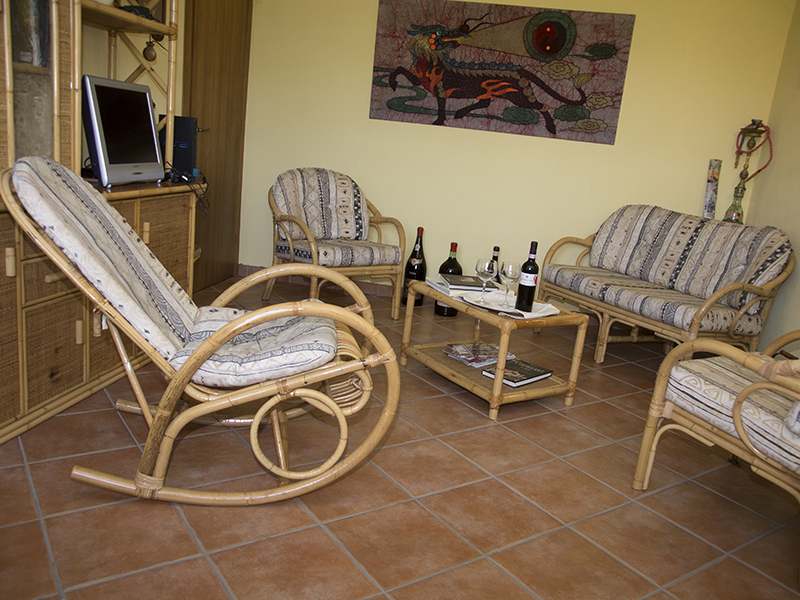 The B&B also offers their more sporting guests the free use of bikes for a pedal through the beautiful surrounding vineyards.